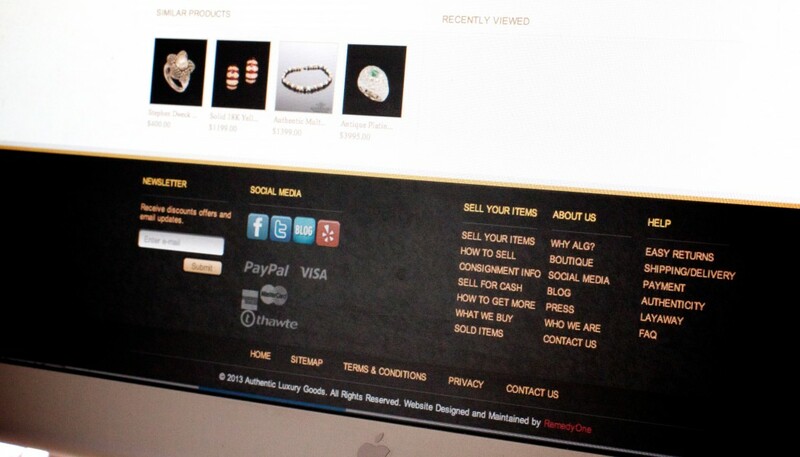 Our client needed auction functionality – we delivered. 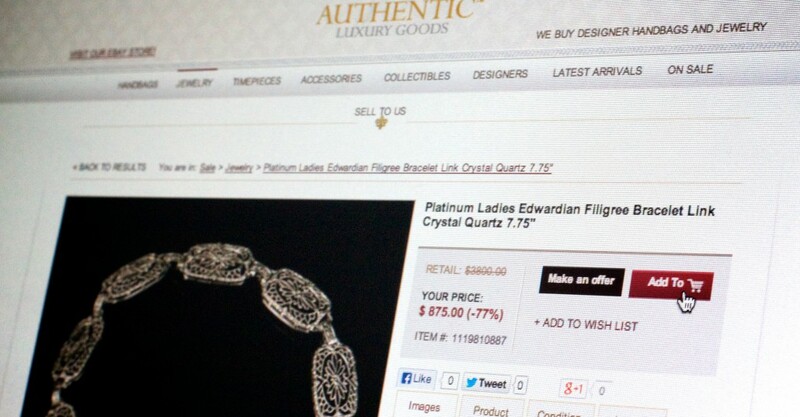 Authentic Luxury Goods needed a way to consign and auction products in an effortless and straightforward manner, similar to Ebay. 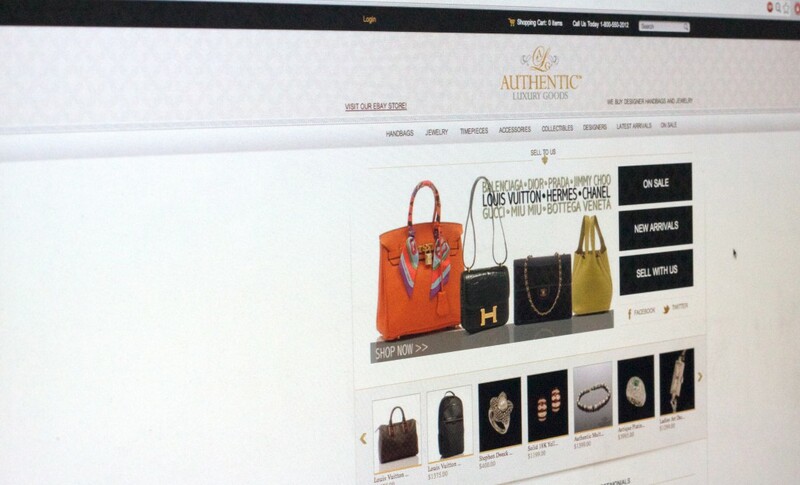 We created a 100% custom solution to help them build their luxury marketplace. Our client needed the functionality of Ebay – the ability for customers to ‘make an offer’ on products. Our team built this from scratch.